Salt Lake Carpet Care is fully committed to providing you with the most thorough carpet and upholstery cleaning service available in the Greater Salt Lake area. 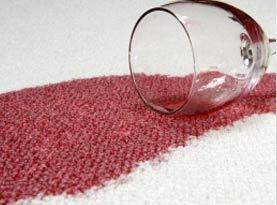 If this is your first time shopping for a carpet cleaning service, you may be wondering which method works best. 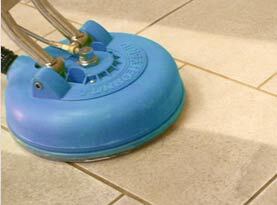 Most carpet manufactures recommend Hot Water Extraction, also known as steam carpet cleaning. 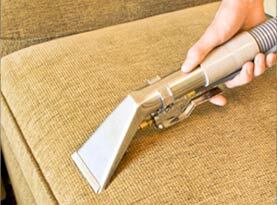 Salt Lake Carpet Care utilizes powerful truck mounted steam carpet cleaning machines to deep clean your carpet and sofas like no other method can! 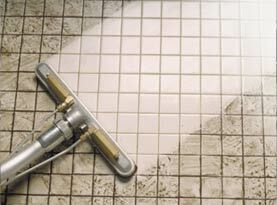 We are locally owned and operated as well as fully licensed, insured and certified in all areas of our trade. We are committed to providing you with the best steam carpet cleaning service by giving your carpet and couches the time and attention needed for the most thorough, detailed cleaning possible. We offer carpet, rug, upholstery, mattress, drapery and tile & grout cleaning as well as emergency water damage restoration services. Salt Lake Carpet Care uses expert knowledge, honed technique and well maintained equipment to deliver the quality results you expect and deserve. Give Salt Lake Carpet Care a call today and join our many valued customers in Salt Lake who trust their carpet and upholstery to us. We are available 24/7 for your convenience.